Since its formation in 2007 by Paul Pybus and Colin Pybus, Paul Pybus Scaffolding Ltd has become a leading provider of scaffolding services with an unrivalled commitment to providing a professional and quality service. 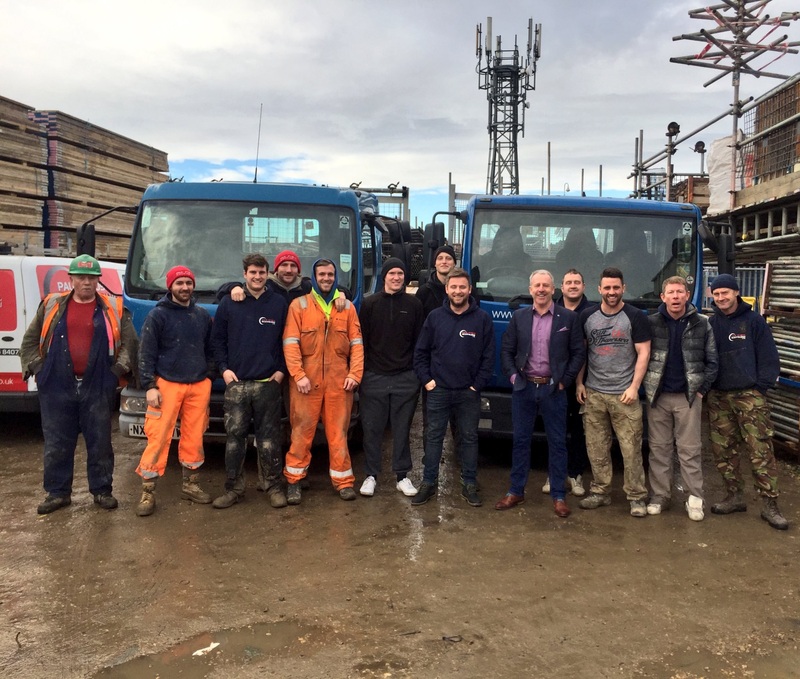 Our rapid growth and success is based on the high level of service, proactive approach to health and safety coupled with a very competitive pricing structure has seen Paul Pybus Scaffolding Ltd grow into highly motivated and reliable company it is today. This has mainly been achieved by retaining large numbers of staff from our inception in 2007, this core group of staff as well as a management team with over 40 years experience allows us to provide reassurance to all our clients that all our core policies are upheld. Our employees are our main asset and their part in the company is vital. It is a matter of prime importance to us that all health and safety matters are conducted in a manner that gives everybody protection in the working environment. We actively enhance the level of our employee skill base. This is achieved by employing the right calibre of people in the first instance and ensuring that training and development is continued to maintain the highest standards. It does not matter how many mission statements or visions a management team may produce- if the scaffolders aren't capable or simply don't care, a company will never provide a reliable high quality service for these reasons, the majority of our staff have been retained since our inception in 2007, this core group of staff as well as a management team with over 40 years experience allows us to provide reassurance to all our clients that all our core policies are upheld. Paul Pybus Scaffolding Ltd is in a uniquely privileged position. We uses only directly employed fully trained employees who are hourly paid, we do not pay any price work which we believe leads to corner cutting and unsafe working. The vast majority of our competition relies either entirely or substantially on a nomadic sub contract work force who are on price work that will leave site as soon as a better offer appears. 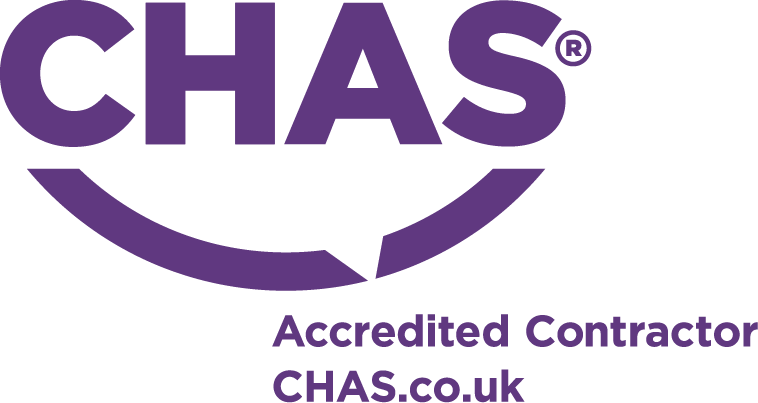 We believe in an honest, open-door approach, which enables us to maintain a strong working relationship with our clients based on confidence and trust. This is reflected in the high level of repeat business we receive. Potential clients are welcome to visit our offices and sites by arrangement to see at first hand the way we run our business. 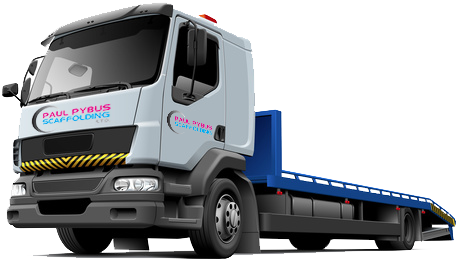 We have a wide range of vehicles for deliveries, from 4x4 pick ups for rural contracts, 3.5ton, 7.5 ton, 18 ton multi lift trucks & articulated trucks all used for specific contract requirements. All vehicles are also fitted with satellite tracking to pinpoint their whereabouts, enabling the transport manager to respond quickly to changes in site requirements, and are also fitted with safety lighting to alert pedestrians of the vehicle at work. As well as offering significant productivity advantage. We are always looking for good quality Scaffolders. Please fill in the details here and we will add you to our database. Former Sunderland AFC legend Kevin Ball pops down to see the lads to present complimentary match day tickets!